Digital challenger bank Tandem has launched its first product in the UK – a travel cashback card. The bank is making some progress as last month it acquired Harrods Bank following regulatory approval. At that time, Tandem said it will “benefit from around £80 million of capital coming into the business”. It will provide Tandem with a banking licence and Harrods’ customers. The deal also brings it a £375 million mortgage book and over £400 million of deposits. 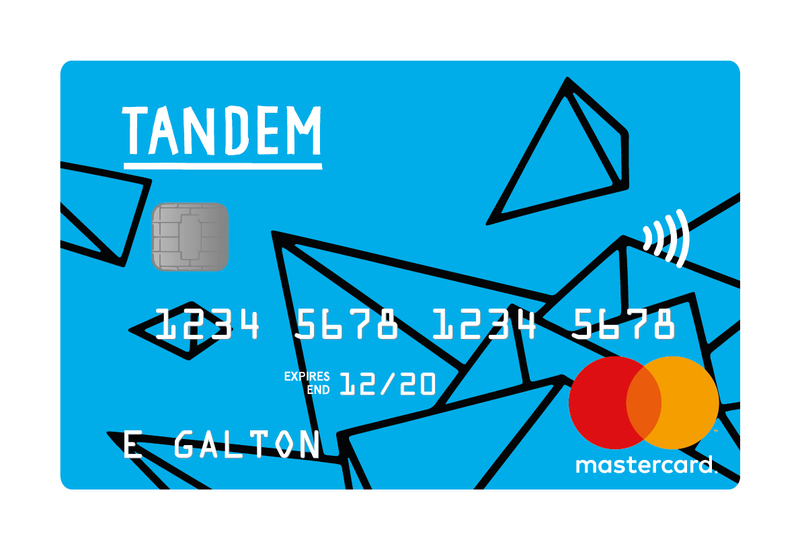 In this latest development, Tandem says with its new card, customers will earn 0.5% cashback on all purchases monthly and offers no fees abroad. The product will integrate with Tandem’s banking app so that customers receive “personalised insights” as they spend. The bank says it chose to launch with a credit card for multiple reasons – one of these is that customers get free protection on purchases over £100. The card also offers an APR of 18.9%.